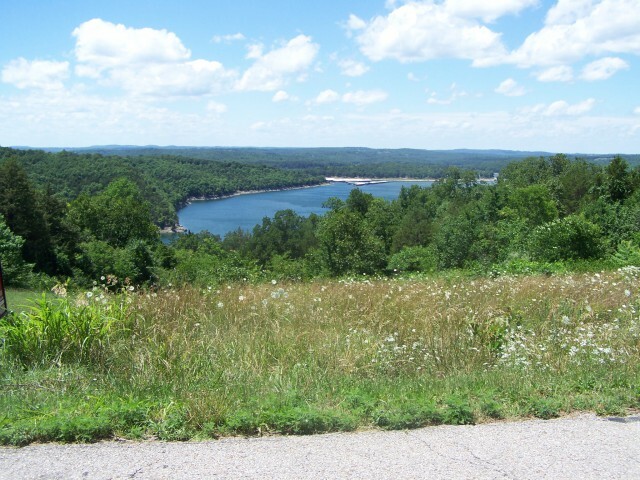 The wide open view of Lake Norfork is impressive on this 2+ acre tract. It sits on 3 paved roads with Northeast water available. The 3 bedroom perk will need to be updated. Lakeside Terrace restrictions apply and the high point on the home must be below Mallard Point Road. The property fronts on Mallard Point Road, Shorecrest Way, and Shorecrest Drive.